...a powerful and sincerely intended personal project about a championship boxer who must confront a terrible personal crisis. The performances are strong and committed. 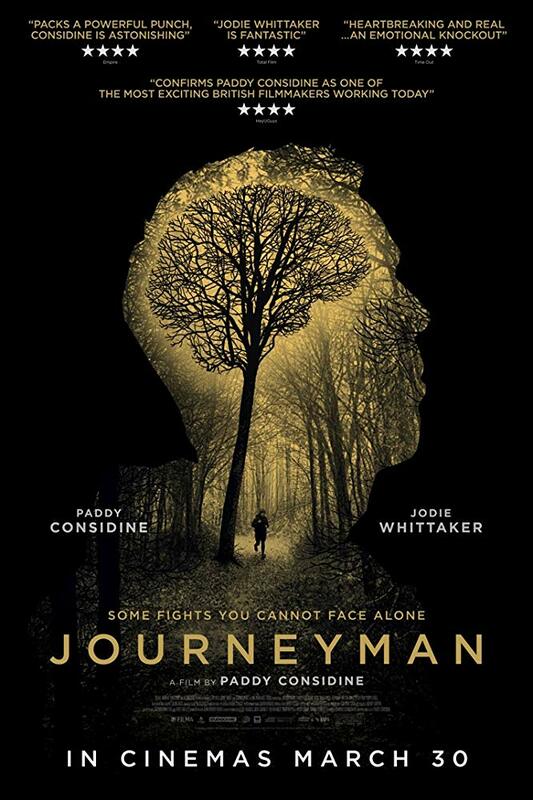 Journeyman is a well-crafted and intelligent drama.